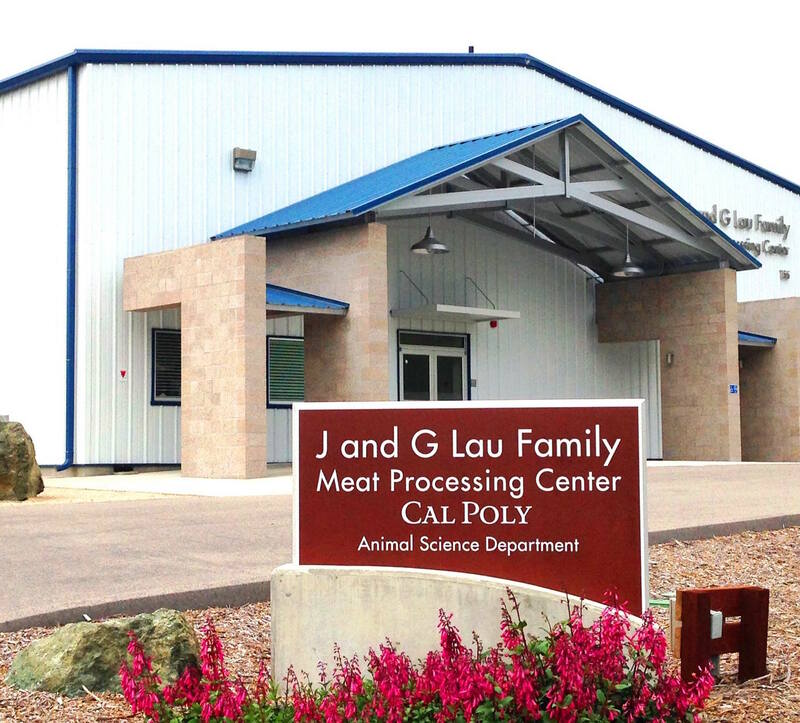 The Beef, Swine, and Sheep Centers operate on campus for easy student access. 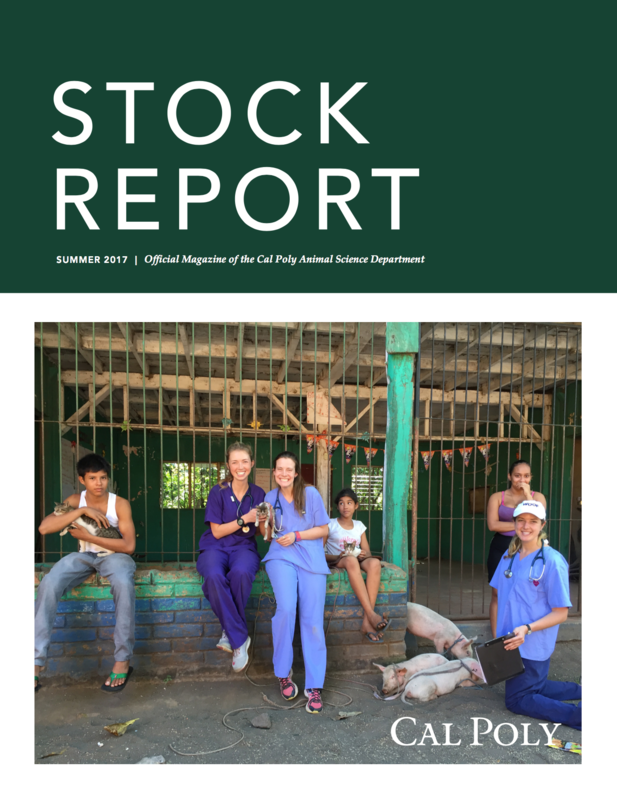 Close interaction with the animals gives Cal Poly students a unique opportunity to learn outside the classroom. 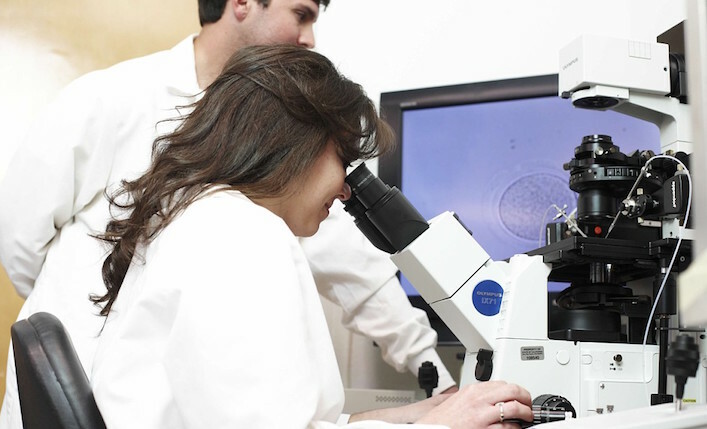 The Biotechnology program gives students the opportunity to gain experience in research with the latest instrumentation. 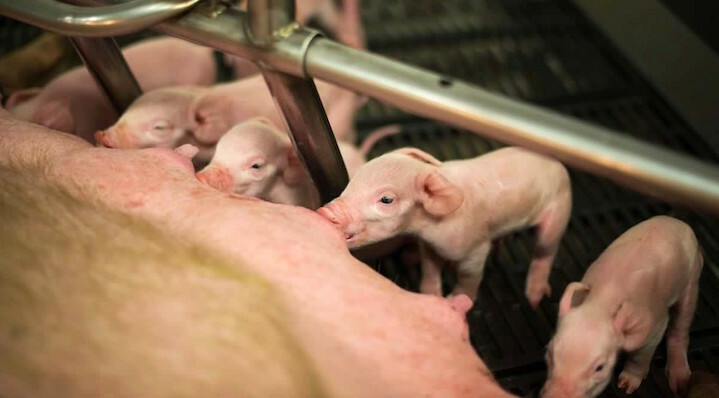 Students research diseases and work to improve animal well-being and efficiency. 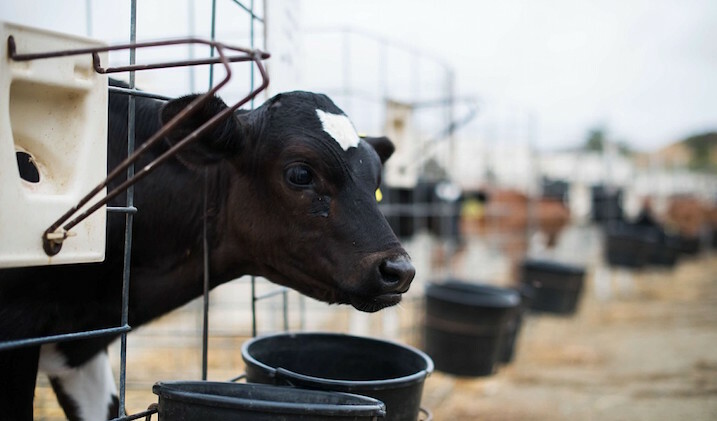 Dairy Science students work directly with Cal Poly’s own dairy herd and gain hands-on experience in production, processing and products technology in the Dairy Products Technology Centre and the Cal Poly Creamery. 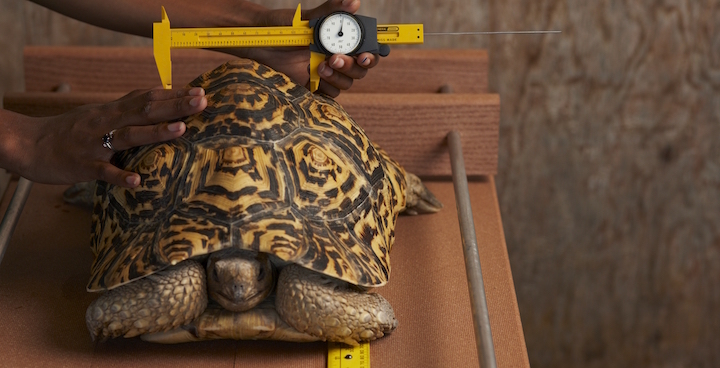 The Animal Science Department maintains a colony of leopard tortoises for nutrition research. Students have access to internships & volunteer opportunities through the Zoo & Exotic Animal Club. 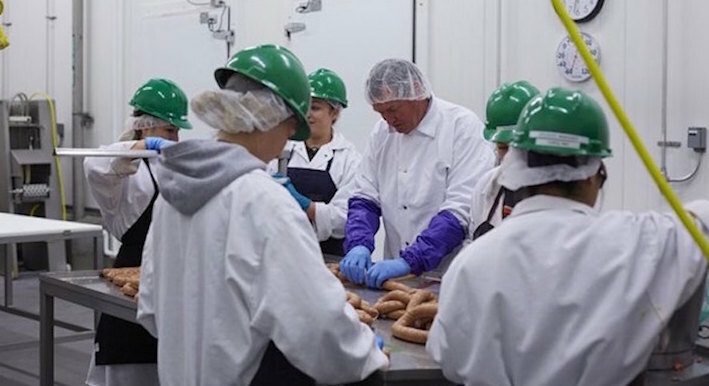 Students have the opportunity to be involved in all aspects of meat production, from harvesting to packaging, in the fully functional meat processing center. Students fabricate products that are available for purchase. 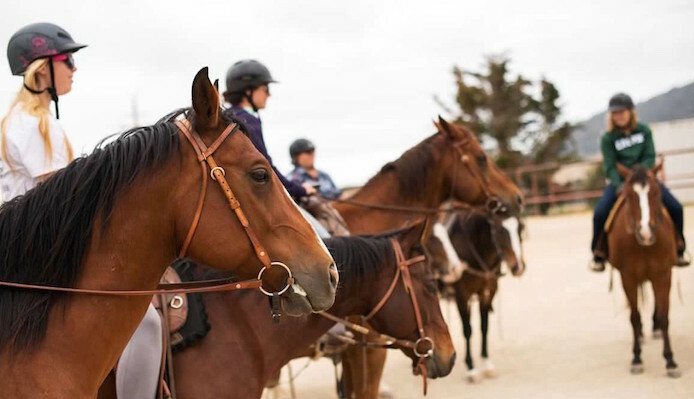 Equine Science students learn about all aspects of the horse including reproduction, nutrition, physiology, training, and riding. 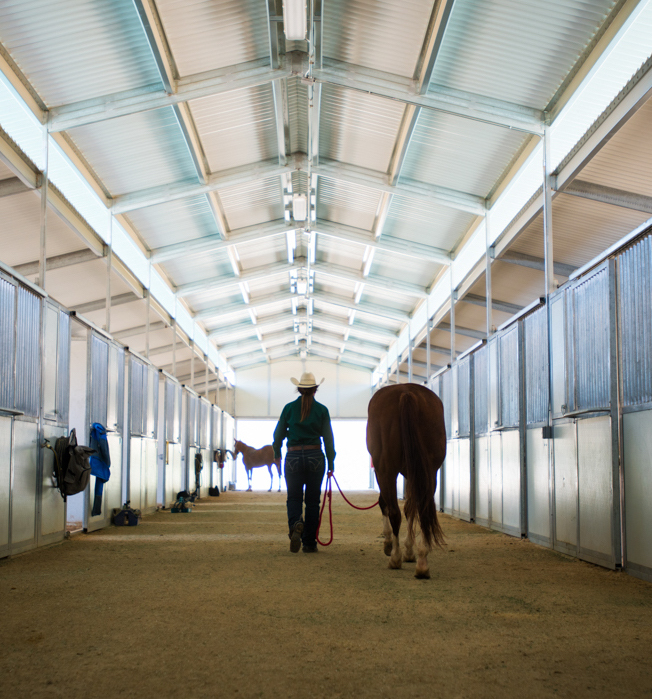 Courses, enterprises, and riding teams are tailored to all experience levels and interests. 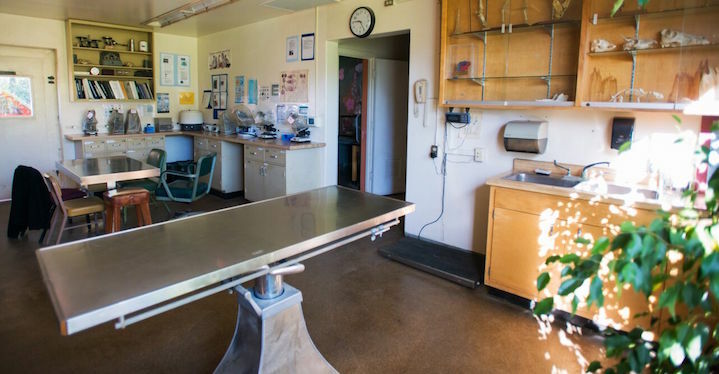 Pre Vet students “Learn By Doing” by participating in many procedures on horses, livestock, domestic and exotic animals through classes, enterprises, and the vet clinic located on campus. Students work with over 25,000 chickens at the Poultry Center to produce and sell eggs and broiler chickens. 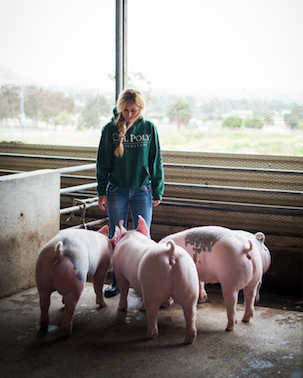 Cal Poly contracts with Foster Farms and is one of their top producers. Eggs are available for sale. Students apply science to the management of land for pasture, recreation, and to improve ecosystems for wildlife. Many intern with federal agencies, private ranches, and conservation organizations.